Surgeon Holding Scalpel Near Pancreas Figures And Carries Out Operation Or Procedure In This Organ. 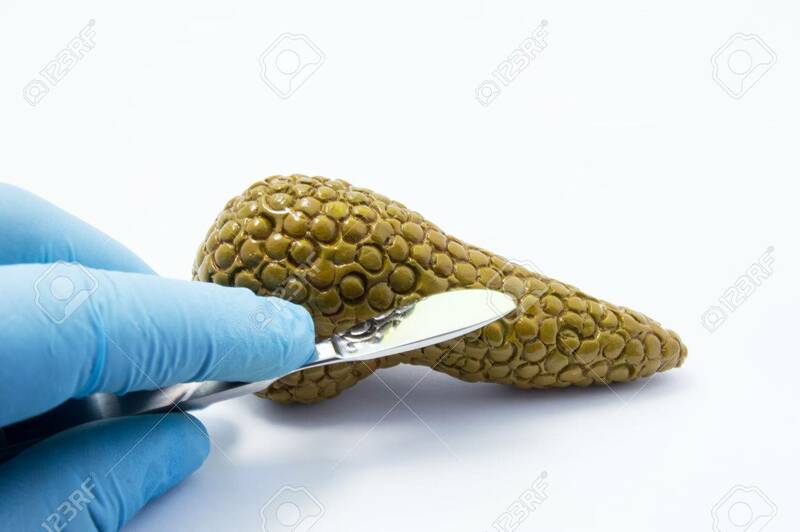 Concept Photo Of Pancreatic Surgery In Diabetes, Cancer, Pancreatitis And Other Pancreatic Diseases Royalty Free Stok Fotoğraf, Resimler, Görseller Ve Stok Fotoğrafçılık. Image 83808740.